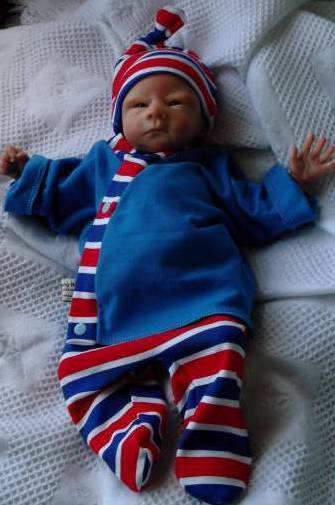 where can I Buy very premature baby clothes? 1.This UK based premature baby clothes store just got bigger and better for choices. 2.It has all you need in the sizes you need for baby’s weighing less than 1lb (250grams plus). 3.Bigger and Better choices galore at the premature baby clothes superstore.So much choice.various premature baby clothes departments are well stocked so you can buy everything all at once and not waste time searching on the internet. 4.locate All the information you need about your premature or tiny baby being cared for in the neonatal care units or nicu/scbu as they are otherwise known.learn it all free by reading the free baby information sections. 5.Buy unique Nanny Nicu premature baby clothes for tiny babies.Very Popular this brand introduces the most delicious new colourways for babies,regular. Bright stimulating designs as well as the traditional pinks and blues..designed by baby specialists the neonatal staff for a more easier way to dress baby,quick access to baby for wires and monitors fitted and more realistic body sized fittings. 6.Find every item you need to dress baby for best even though they may be a small baby including those hards to locate products such as tiny nappies, very premature scratch mittens ,all colours tiny baby tights that actually fit. 7.On the very sad note a baby passes away before being born Cheeky Chums also stock teeny tiny clothes for a baby’s final sleep to say final goodbyes to.dressed with dignity,in those darling little very premature baby clothes, sized baby burial clothes no one dares to stock.